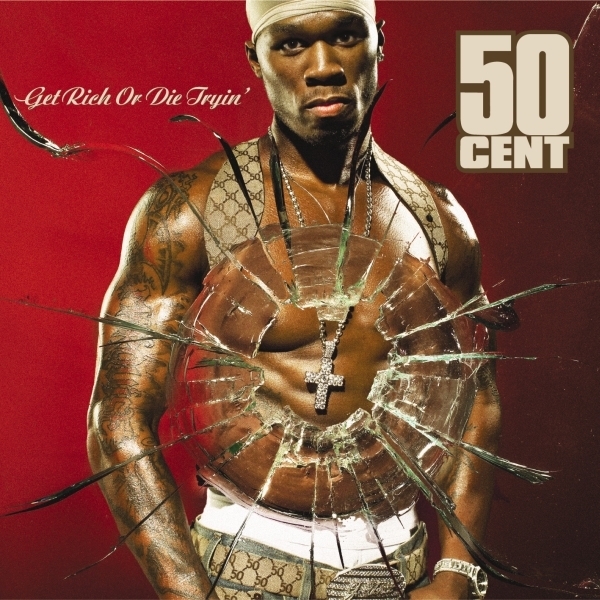 10 Years ago today Hip-Hop Mogul Rapper, Actor, Philanthropist, Boxing Promoter & Multi-Millionaire Business Man Curtis “50 Cent” Jackson dropped his debut album Get Rich Or Die Tryin’. 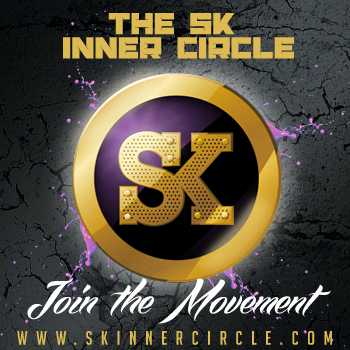 He was on a mission to take Hip-Hop to all new heights and introduce himself as one of the best in the industry. Today marks a great day in Hip-Hop History: The birth and Rise of Get Rich Or Die Tryin’ and the man who created it ’50 Cent”. What began as music chart dominance for the rap music phenomenon 50 Cent, has quickly transformed to success in corporate America as a multi-tiered business mogul to be reckoned with. Recognized as one of the most talented and prolific music artists of his time, 50 Cent has managed to leverage his star power into record breaking brand extensions encompassing a broad spectrum of businesses including music ownership, artist management, film production, footwear and apparel, video games, publishing,health drinks and supplements, his own electronics company, SMS Audio, as well as a boxing promotions company, SMS Promotions. With annual sales quickly approaching $300 million from a variety of business interest along with numerous business endeavors on the horizon, 50 Cent has cemented his position in the industry as both a business and entertainment powerhouse. 50 CENT- BY THE NUMBERS…. This entry was posted on Wednesday, February 6th, 2013 at 5:43 pm and is filed under 50 Cent. You can follow any responses to this entry through the RSS 2.0 feed. You can leave a response, or trackback from your own site.